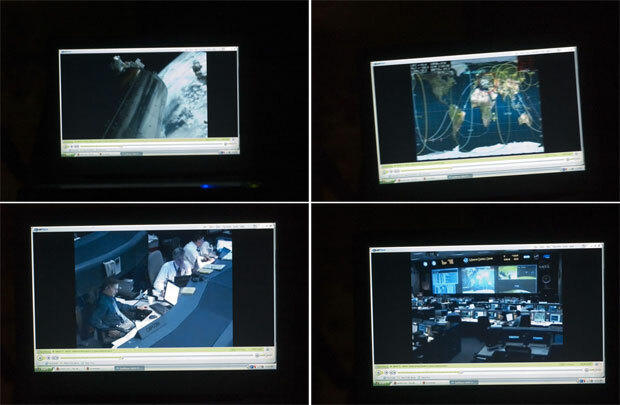 I found a great channel on the Internet, NASA TV. Really cool when they're on space missions, like now. 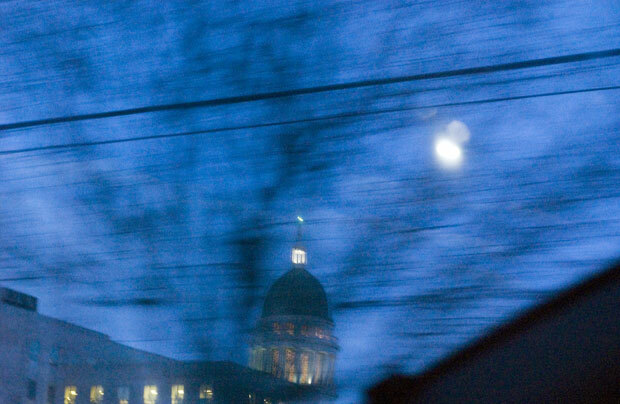 The Maine Capitol from the back of a cab. Tuesday nights are trivia nights at the Liberal Cup. It felt good to yell a little bit (although I don't think we were supposed to). Yelling helps to break up the space between empty thoughts.